For more than twenty-five years, Dr. Bruce Heller and his team of distinguished physicians have been meeting the dermatologic needs of the people of the five boroughs of New York City and its surrounding areas. 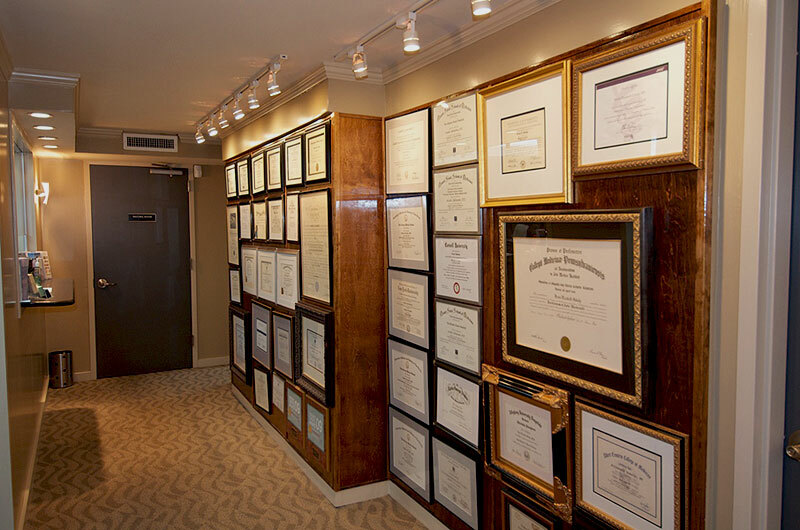 After thirty years of practice, Dr. Heller continues his tenure as one of the most respected medical dermatologists in Manhattan. 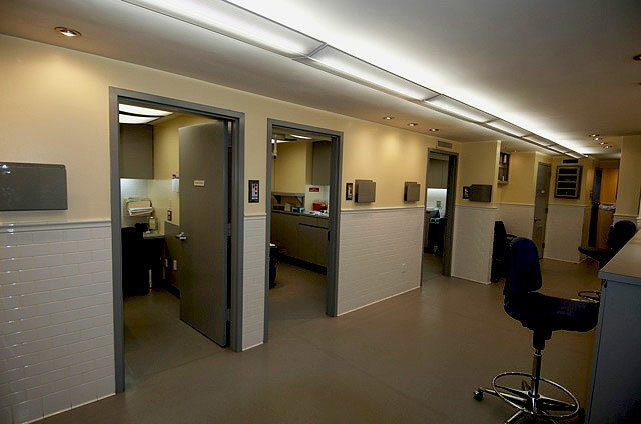 Countless individuals in New York City and its surrounding areas trust him with all aspects of medical skin care, and they visit him regularly in the same location he has occupied on West 57th Street, off Columbus Circle, since 1985. The ease of access to this location via both public and private transportation is just one more reason why patients look to Dr. Heller to treat and cure various skin conditions. 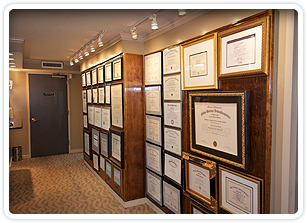 Dr. Heller is not a cosmetic dermatologist, however, there are cosmetic dermatologists that are part of his New York City practice. Due to the importance of keeping up with medical breakthroughs and understanding treatment advances, Dr. Heller and his team of medical and cosmetic dermatologists use only the latest medical, surgical, and laser procedures to treat a full range of dermatologic issues. This helps ensure that patients recover quickly and safely, as long as they carefully follow the doctor's orders. 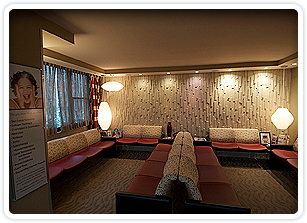 Cosmetic dermatology patients benefit from Botox®, Juvéderm®, Dysport®, Restylane®, and other injectable treatments, as well as laser procedures. 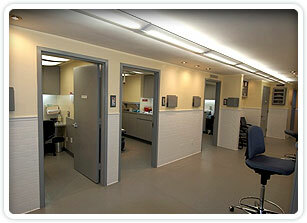 Dr. Heller's medical dermatology treatments are listed below. Unlike other practices where the head dermatologist distributes patients out to part-time dermatologists or physician's assistants for care, Dr. Heller always sees his own patients. Make appointments with Dr. Heller and he will personally care for you every time, guaranteeing better long-term continuity of care and a doctor-patient relationship that is more than just business. 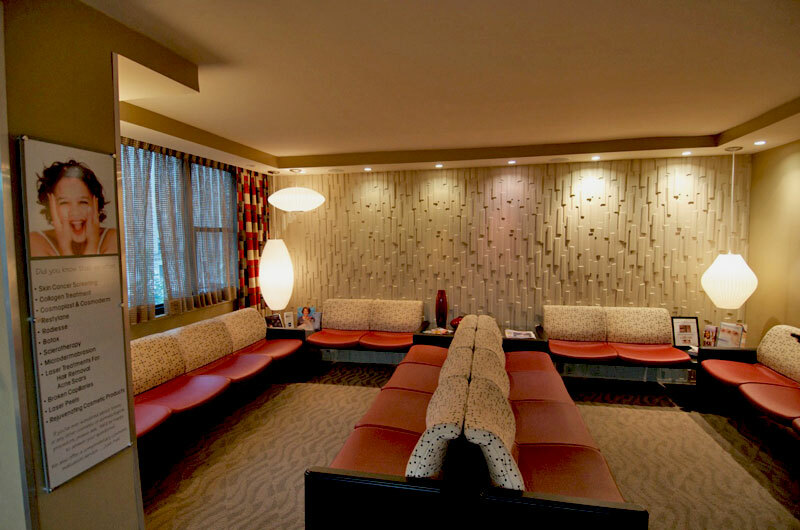 We invite you to make an appointment with Dr. Heller at our office in NYC today, and you will see for yourself how he can meet your skin care needs. © 2019 BRUCE HELLER, M.D., P.C.. All rights reserved.